Franklin Barbecue is the gold standard for barbecue in Austin. 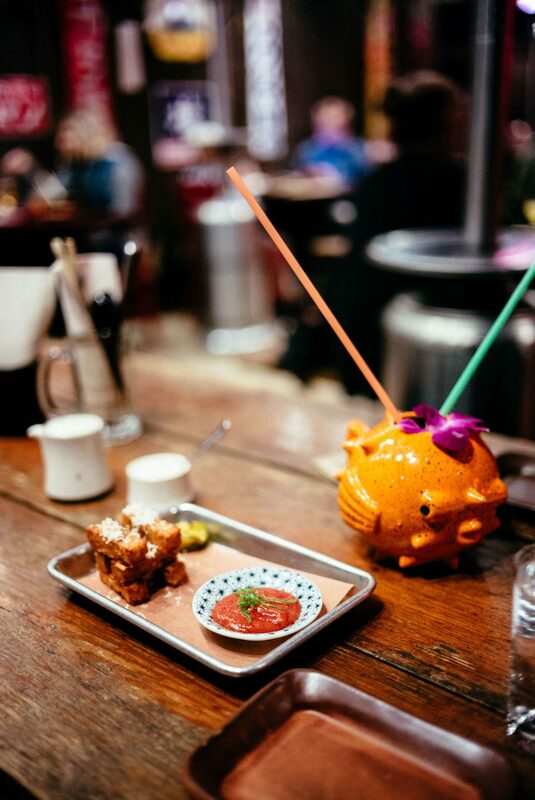 Hailed as the “best BBQ in the country” by Bon Appetit, “best barbecue joint” by Esquire Magazine, and awarded James Beard Best Chef… you get the idea. It’s good. 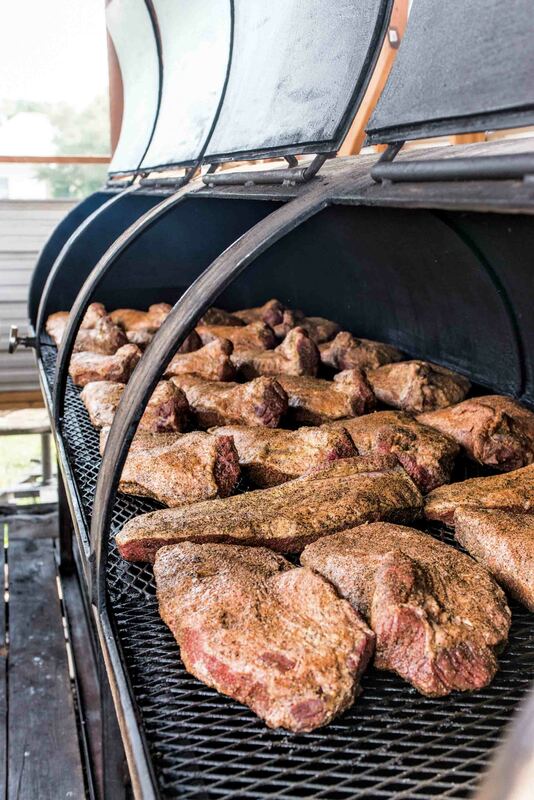 Serving brisket, ribs, sausages, and turkey – you’ll spend hours waiting in line. It’s a commitment, and they sell out of brisket daily. Order mouthwatering BBQ on your next trip to Austin or skip the line and preorder it to fly home with you. 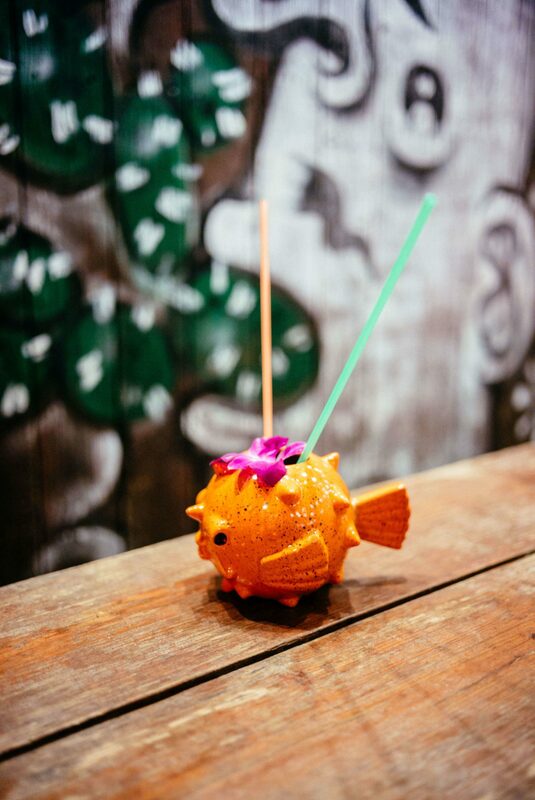 Owner Aaron Franklin says that you don’t have to get a 1/4 or 1/2 pound of everything. You can always order by the slice if you want to try a variety of meats. We missed our chance to try Franklin Barbecue because it was closed during our trip to Austin, but you can learn the secrets to the best barbecue in the Franklin Barbecue book. It’s not your typical cookbook, but more of a textbook on how to smoke meats and make some of the best barbecue at home. This is the perfect gift for the person in your life who wants to learn more about barbecue and smoking. Here’s just a taste of what you’ll find when you order the book. 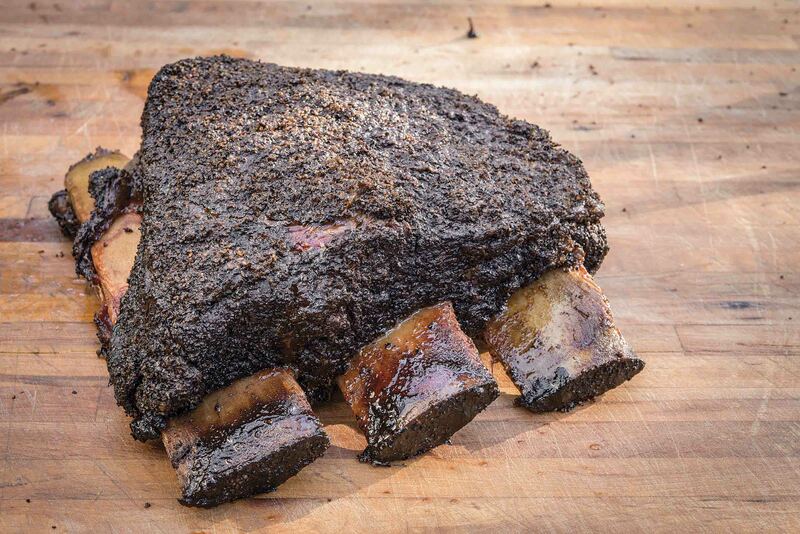 Get Franklin Barbecue‘s famous beef rib recipe. 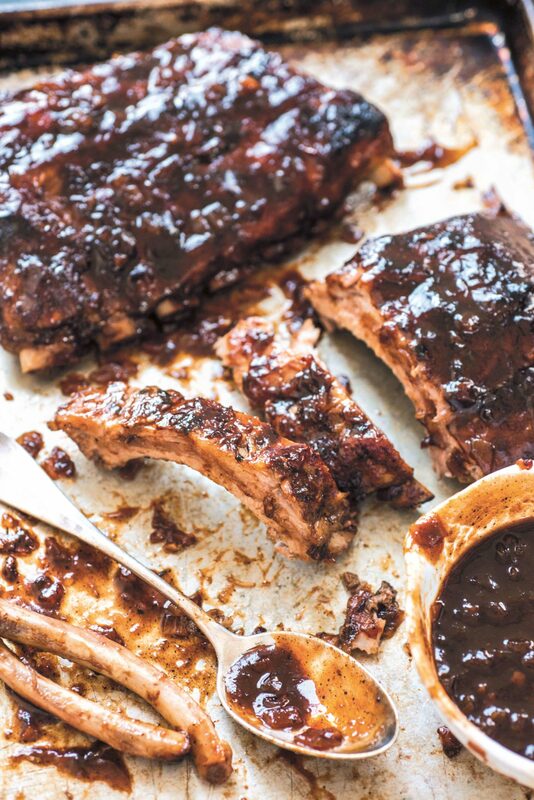 Just enter your email below to become an insider at The Taste SF, and you’ll immediately get access to Franklin’s mouthwatering beef rib recipe. Aaron Franklin on Building a Good Rub. 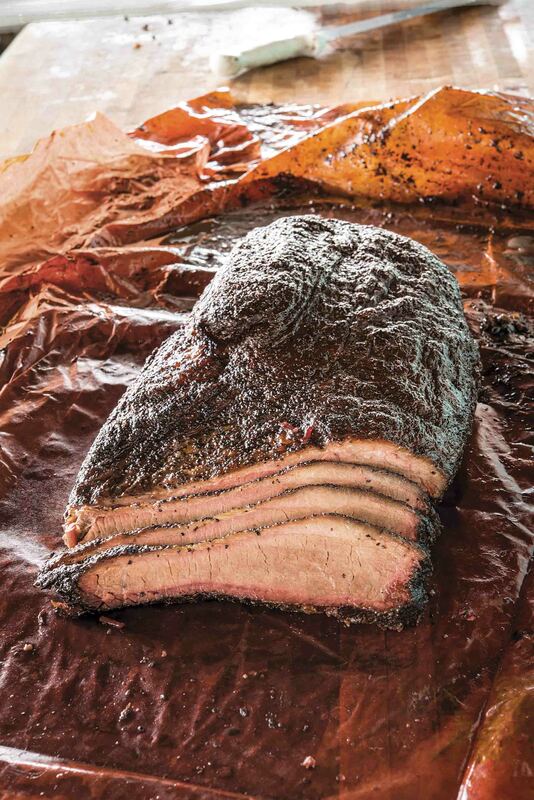 A rough guideline is that you’ll need about ½ cup (4 ounces) of rub, total, for each 12-pound brisket. A 3- to 5-pound rack of beef ribs will require just a bit less rub, maybe ⅓ to ½ cup, total. Optional Add-ons- granulated garlic; granulated onion; paprika: Add for color and savory aspect; seasoning salt: However much you add, subtract the same amount of salt from your rub. Don’t miss a thing! Become an insider here at The Taste SF to receive exclusive content, insider guides, giveaways, and more directly in your inbox.